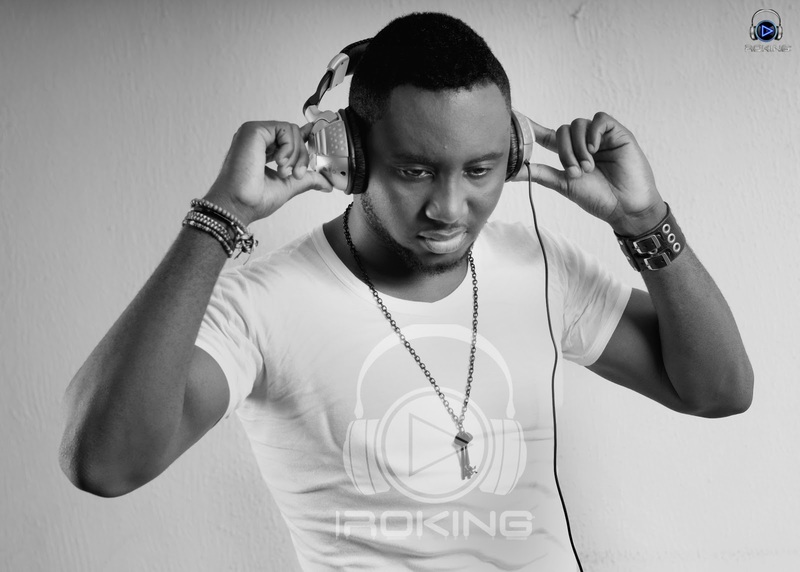 Nigerian singer, Djinee, has walked again after surviving a horrific car crash that almost claimed his life. Veteran singer, Djinee is on his feet again and can now walk with only one crutch after surviving a car crash a few months ago. The singer had been been trying to walk with the aid of two crutches but has now become able to walk using only one. The music star took to his Twitter page on Thursday, October 11, 2018, where he shared a video of himself walking again with the aid of one of his crutches. According to him in his tweet, there has been an immense improvement..
"Day 46 - Yay!!! So today I graduated from using two crutches to using just one. A big leap from about 6+ weeks ago when I was fighting for my life. One thing you learn in situations like this is to celebrate every step no matter how little and maybe mundane to a lot of people," he tweeted. Day 46 - Yay!!! So today I graduated from using two crutches to using just one. A big leap from about 6+ weeks ago when I was fighting for my life.